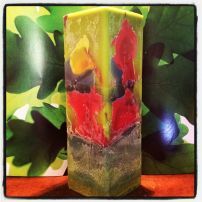 Browse our gallery of unique candles. 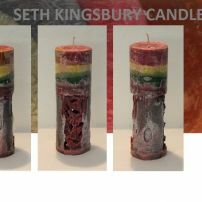 Seth Kingsbury Candle Art specialise in unique hand crafted candles that not only illuminate any interior but present as a piece of original artwork. 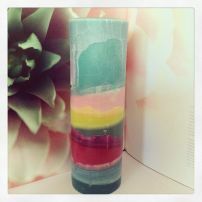 Candles individually created by an artist inspired by the organic textures, colours, aromas and atmosphere candles evoke. 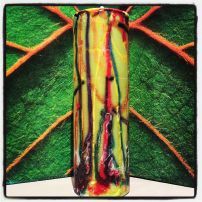 No two candles are the same and each one is meticulously hand poured by the artist on the Sunshine Coast, Australia. They make an original exclusive gift and a conversation piece for any setting. 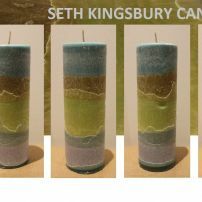 Take a look at Seth's previous range of beautiful candles and get in touch to commission a custom made candle of your very own. Made from certified sustainable environmentally friendly farmed natural palm wax with a slow burn time.